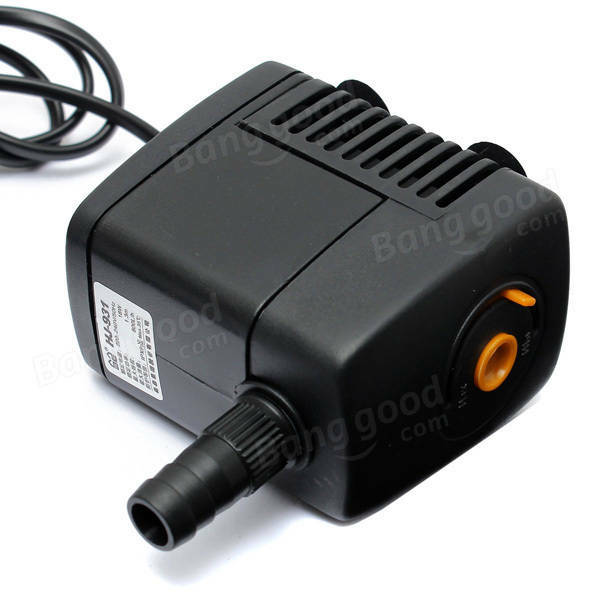 Used for aquarium and garden. 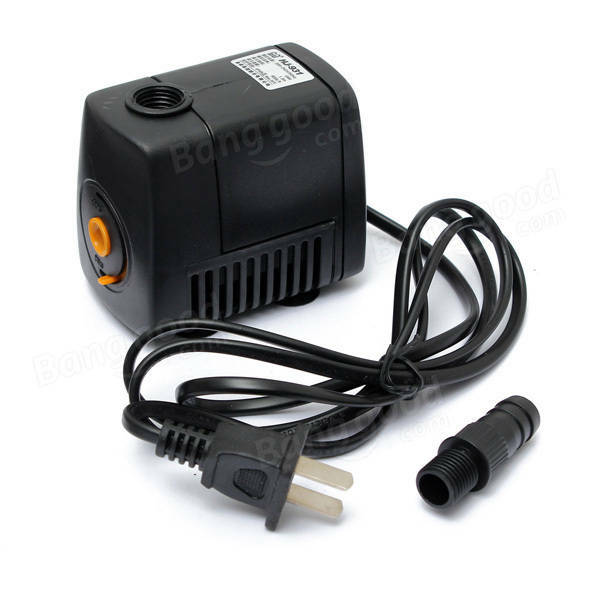 The air output can be adjusted freely. Clean the axle center reqularly. 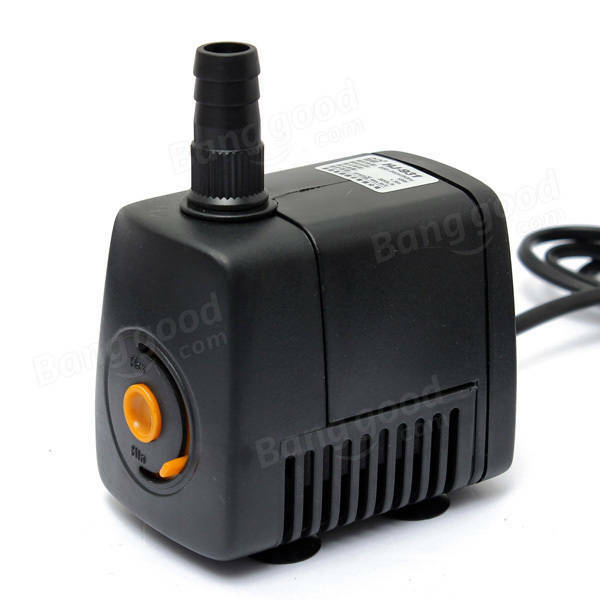 This pump series must work in water. It will shorten its life time for work without water.